International Woodworking Fair (IWF) is one of the top woodworking shows in the world. It features various woodworking companies from sectors as diverse as furniture manufacturing, architectural woodworking, custom, and general woodworking. International Woodworking Fair (IWF) will be held from August 26 to 29, 2019 at Seattle WA. 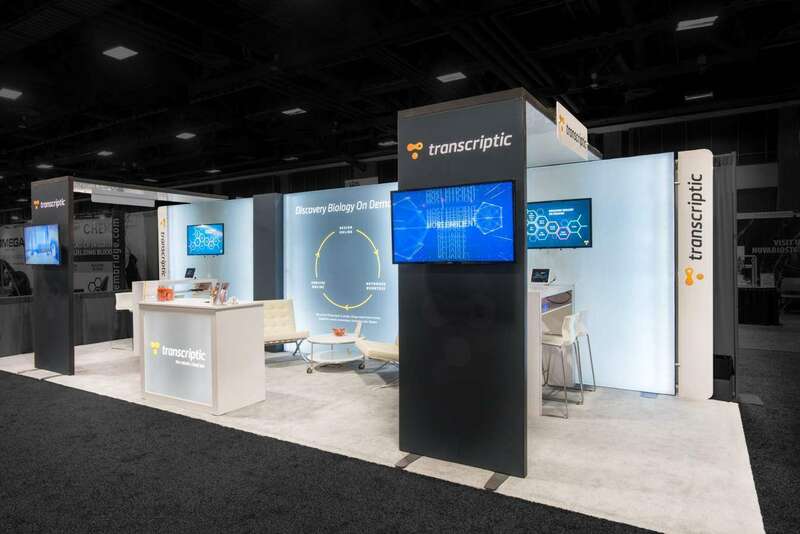 There are over 27,000 attendees at this annual event. Over 10,000 of these are exhibiting personnel, while there are over 17,000 verified buyers. 10.7% of these buyers are from countries across the globe. 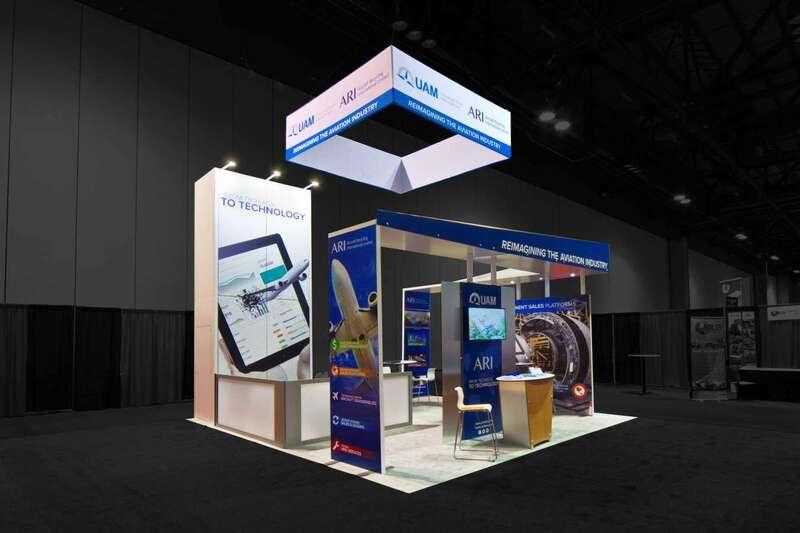 You can show your international visitors just what you are about through custom tradeshow booths. 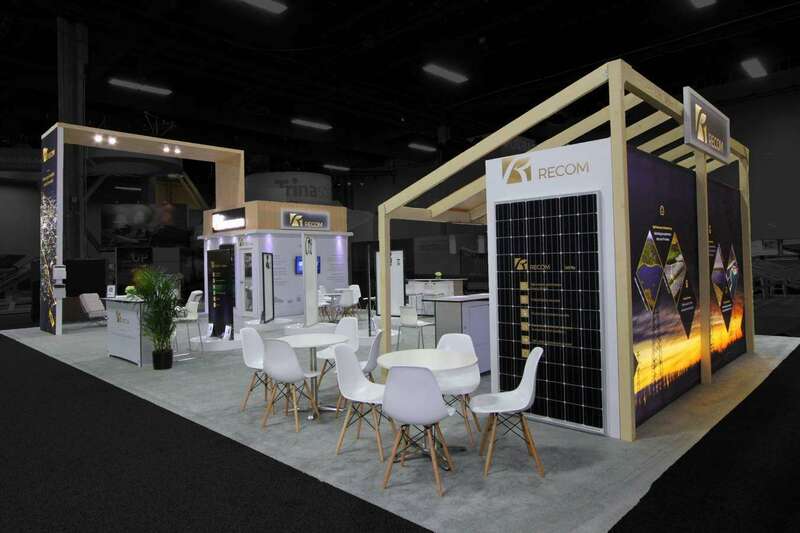 A custom tradeshow booth is a good way to make a good impression on woodworking professionals who come in from several countries around the world. 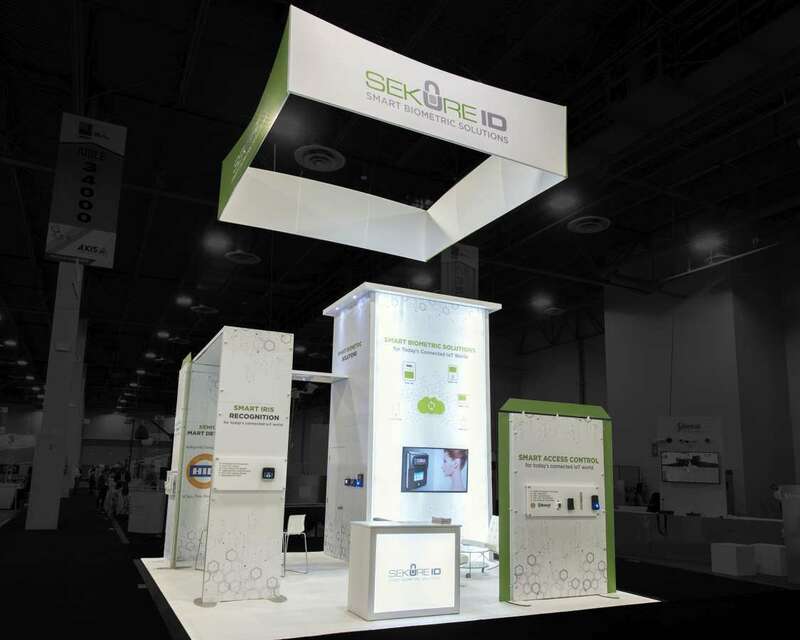 These custom exhibit display are made up from booth elements that are picked out by you. 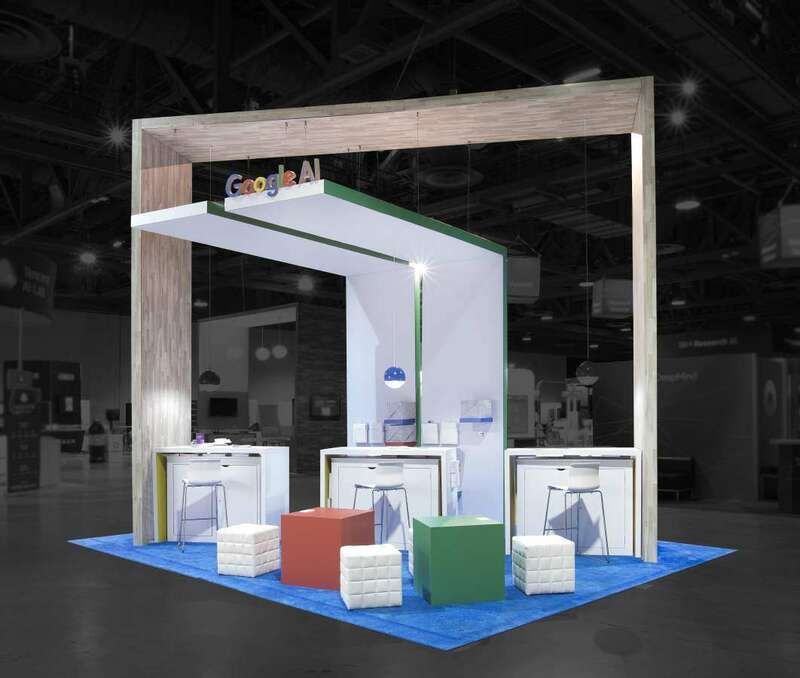 You can then settle back as we assemble for you a booth that is based on your communication goals. We help you put together a great show. Our custom booths create lasting imprints on every mind. 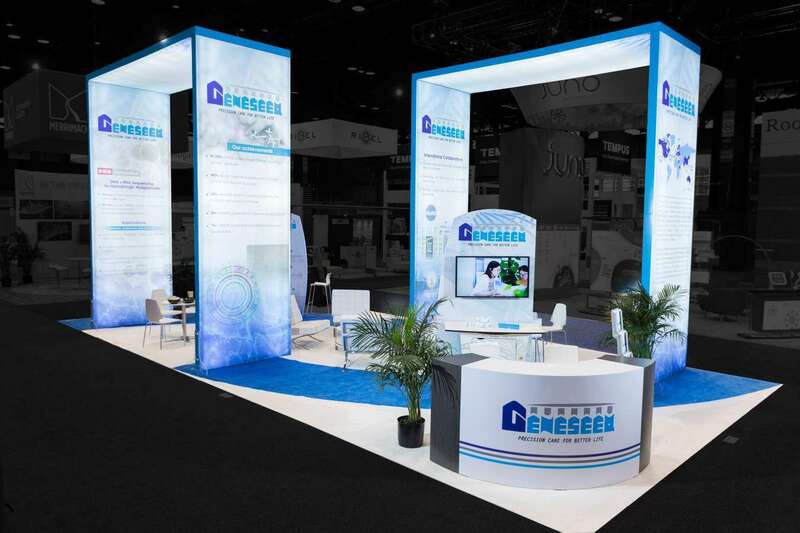 If you have already used your booth for several shows now and realize it isn’t working out as you had hoped, you may be tempted to go in for a new display. 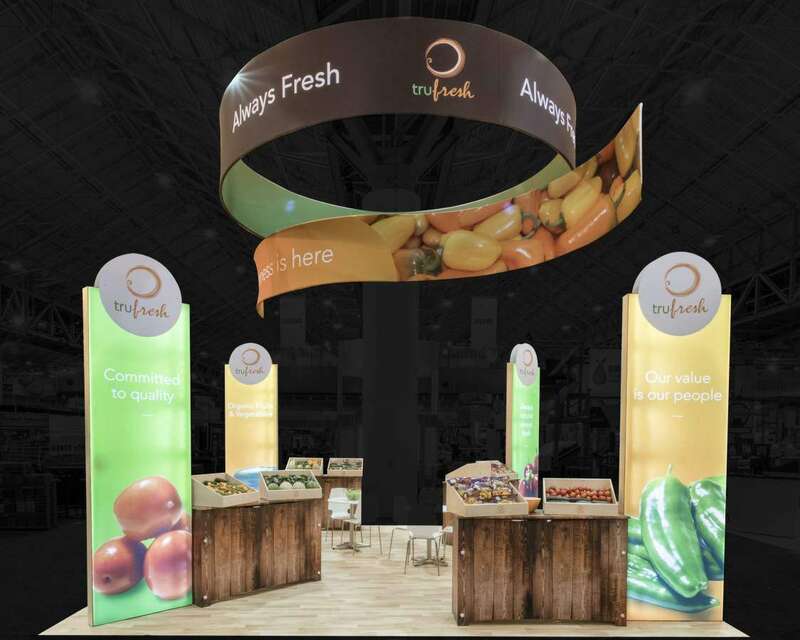 If the cost is what is keeping you back why not just go in for a new looking display on hire. 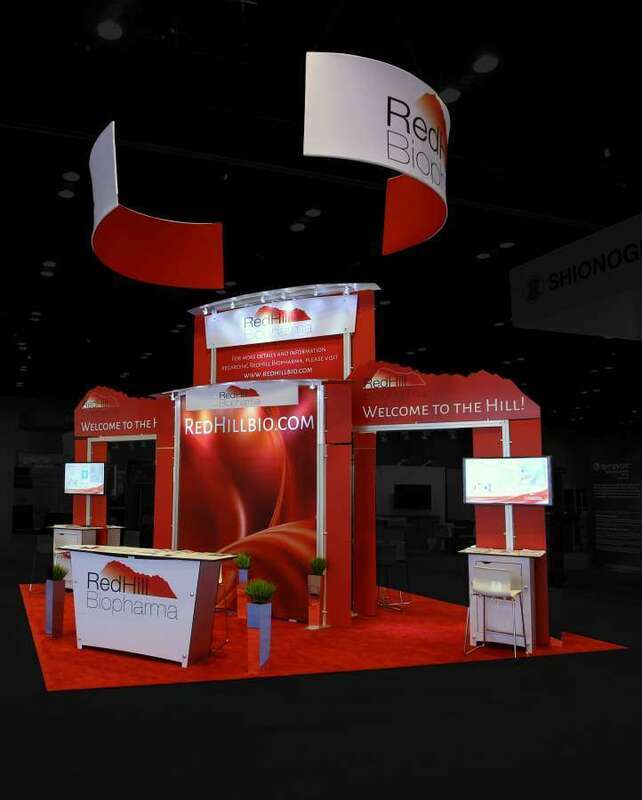 A custom tradeshow booth rental in Seattle will give you a booth that looks like new for a lot less. 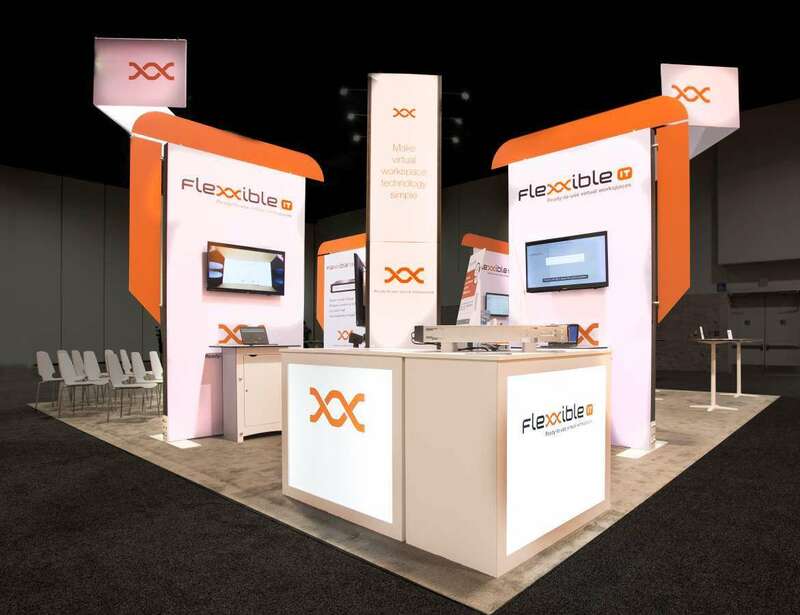 We even help with the set up of the booth and the booth to be taken away at the end of the show so that the entire experience is hassle free. Meet us today to learn more about our portfolio and how we can work with you for a successful International Woodworking Fair (IWF) 2019.